Open daily, serving brunch on weekends. $9 Boxed Lunches now available for Delivery or Pickup! Boxed lunches are perfect for your office or event needs. No minimum order for pickup orders. 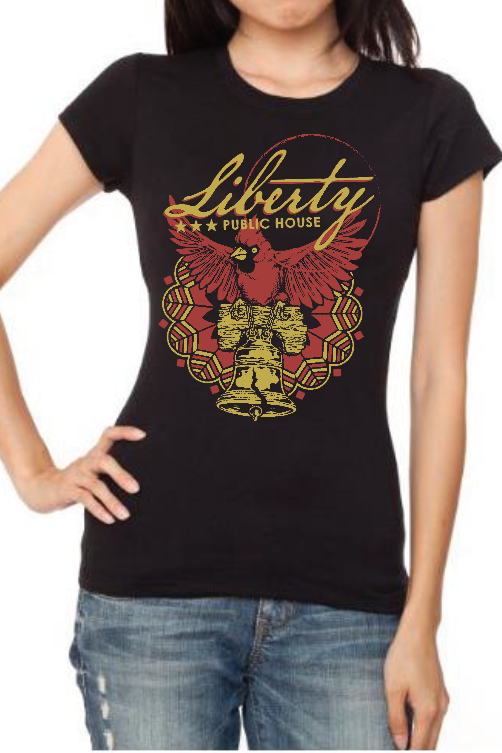 Liberty Tee Shirts Now Available! 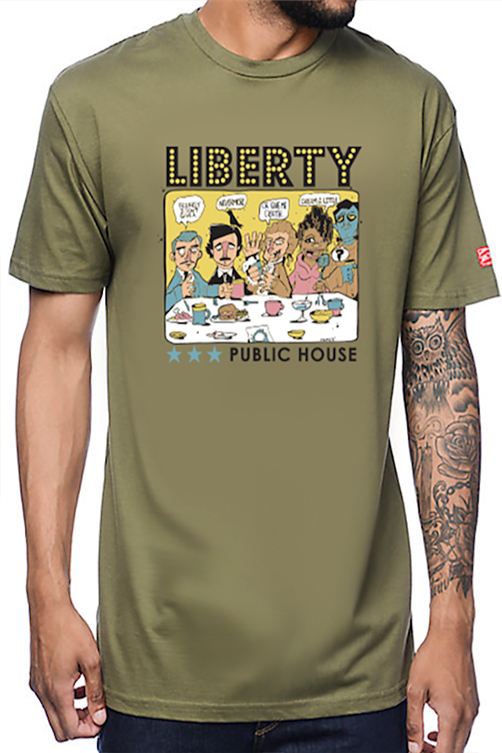 Get your Liberty Public House merchandise including several tee shirts designed by nationally known artists from around the country and the RVA. 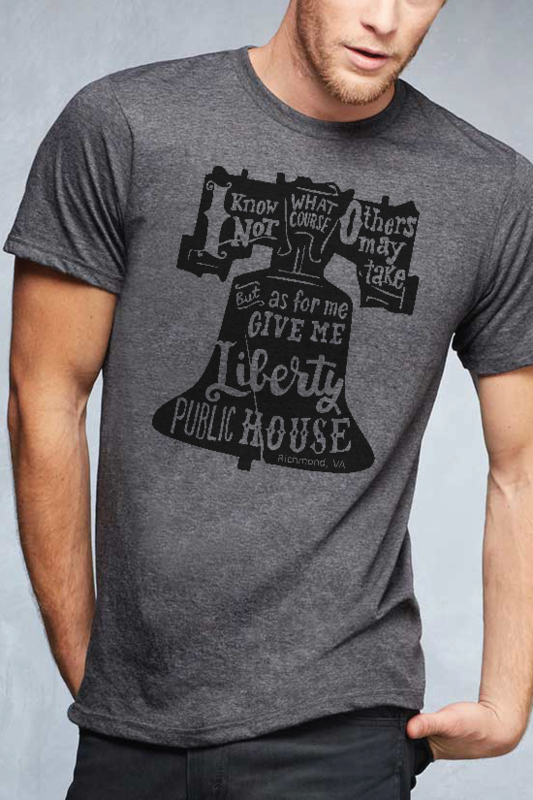 All apparel printed locally by Triple Stamp Press. 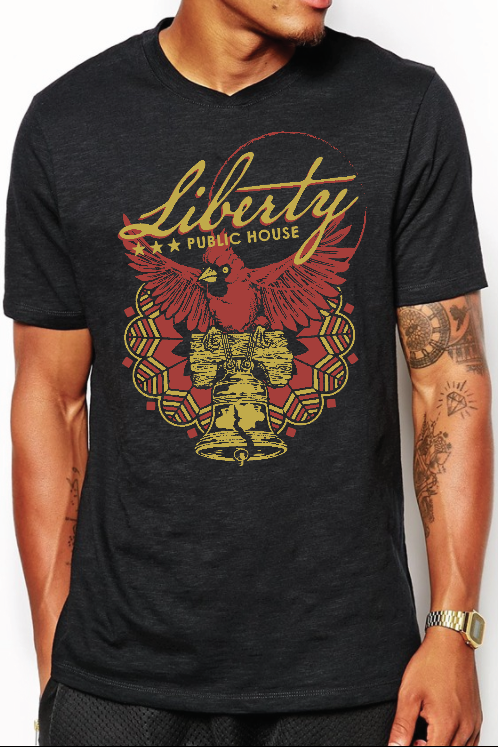 *Available for in-store purchase only. 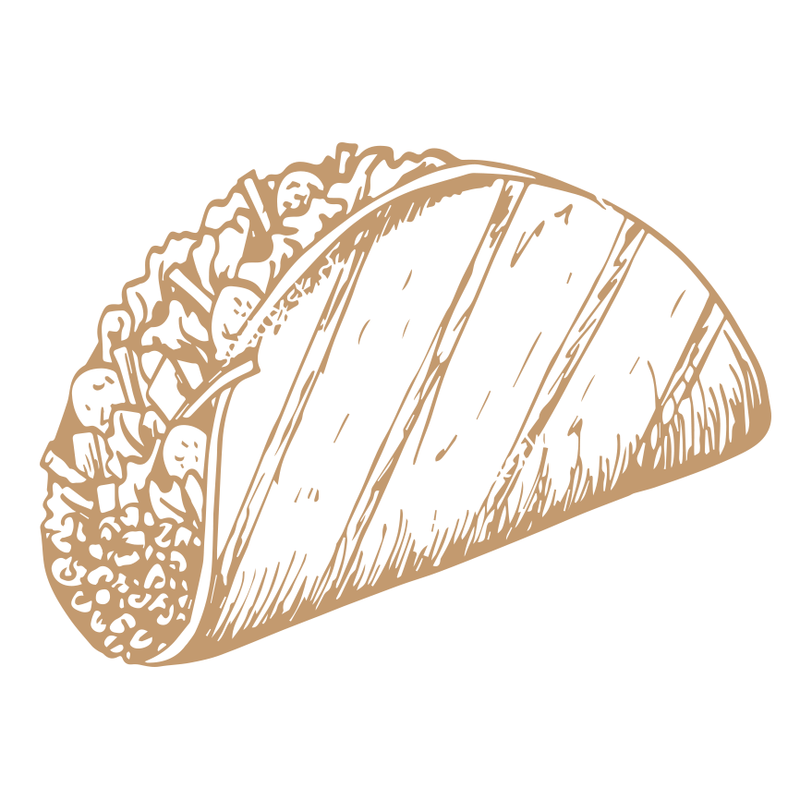 Taco specials all day and all gluten free! Join us this and every weekend at Church Hill’s favorite new brunch spot. Serving our brunch menu items made fresh in-house with cocktail and Bloody Mary specials available. 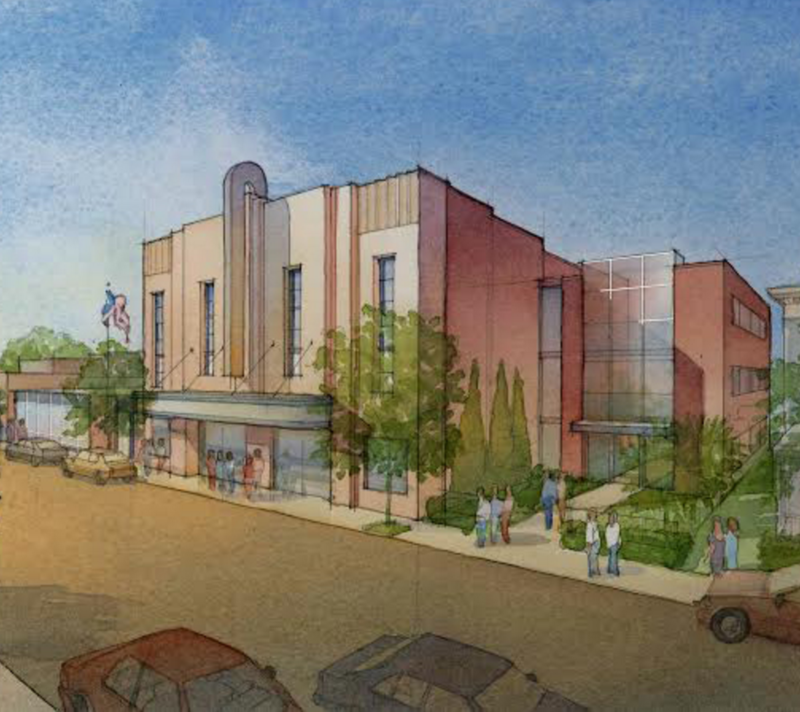 Located in the ground floor of the East End Theater. Download our menu, print it out, and keep it with you. 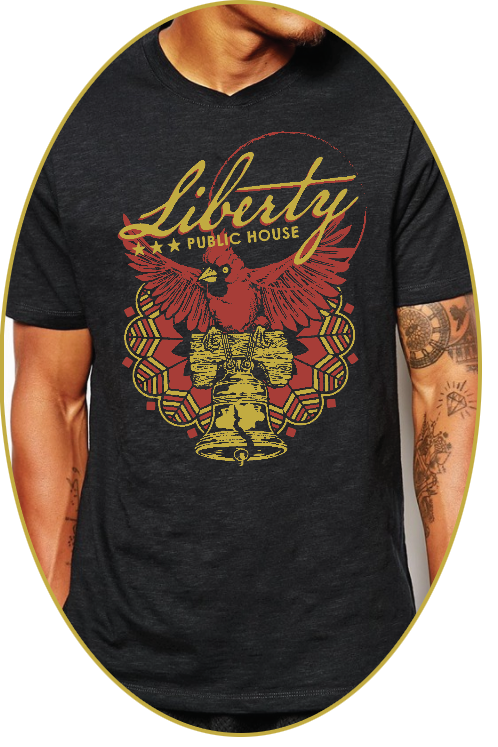 The Liberty Public House is located in the ground floor of the newly renovated East End Theater located at 418A N. 25th St in the heart of Richmond, VA’s historic Church Hill community. 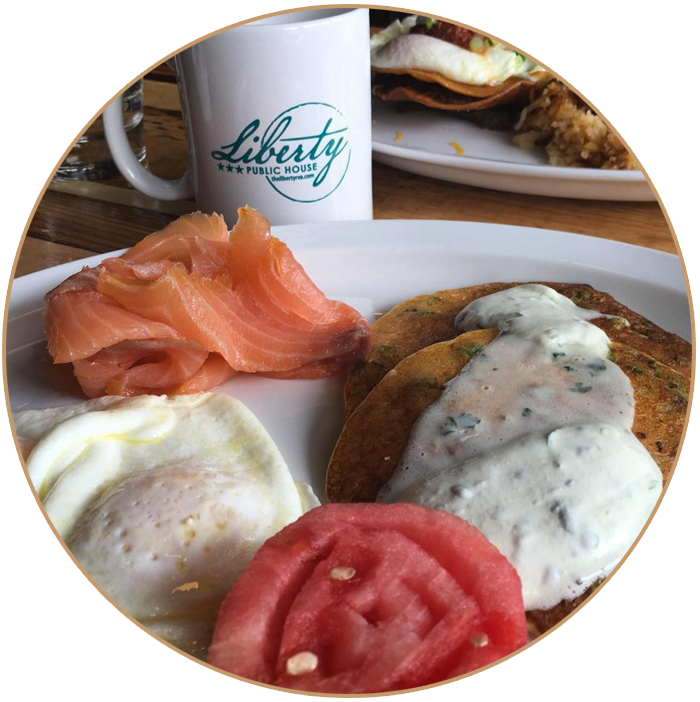 A casual dining restaurant & bar, the Liberty’s goal is to provide freshly made home-style food in a family friendly environment. 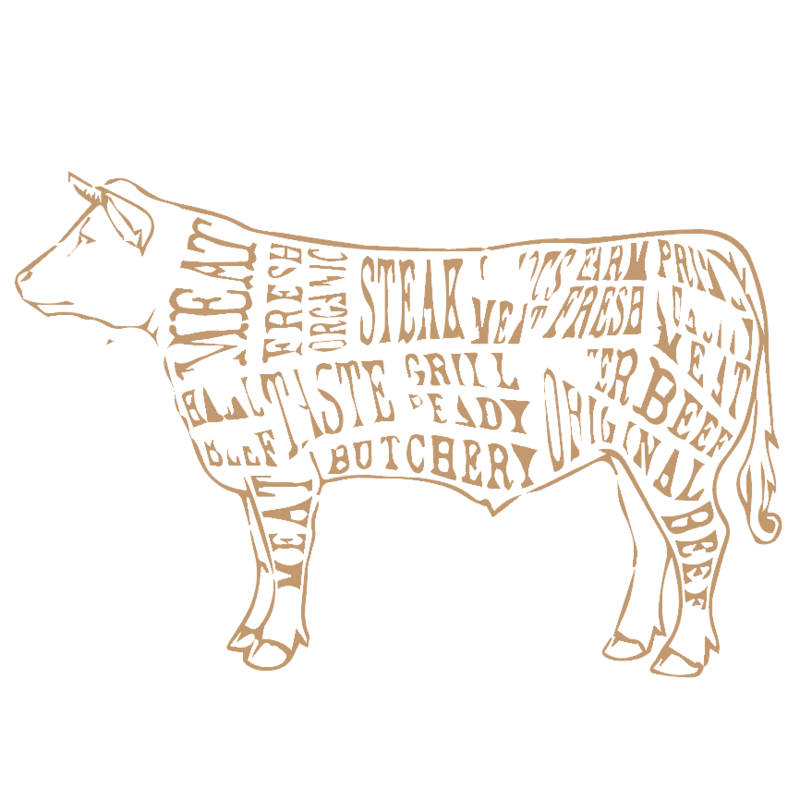 We offer traditional American foods in an inviting atmosphere steeped in local history. Our menu features a full range of offerings including Vegetarian, Vegan, and Gluten-Free items. 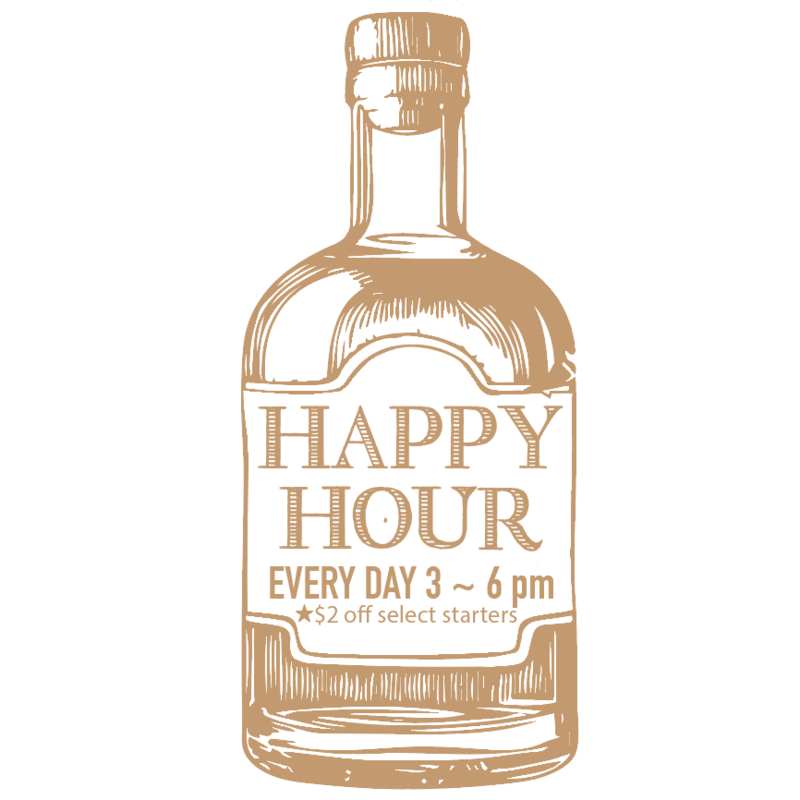 Nightly specials run Sunday thru Wednesday and Happy Hour food & drink specials run daily from 3-7pm. 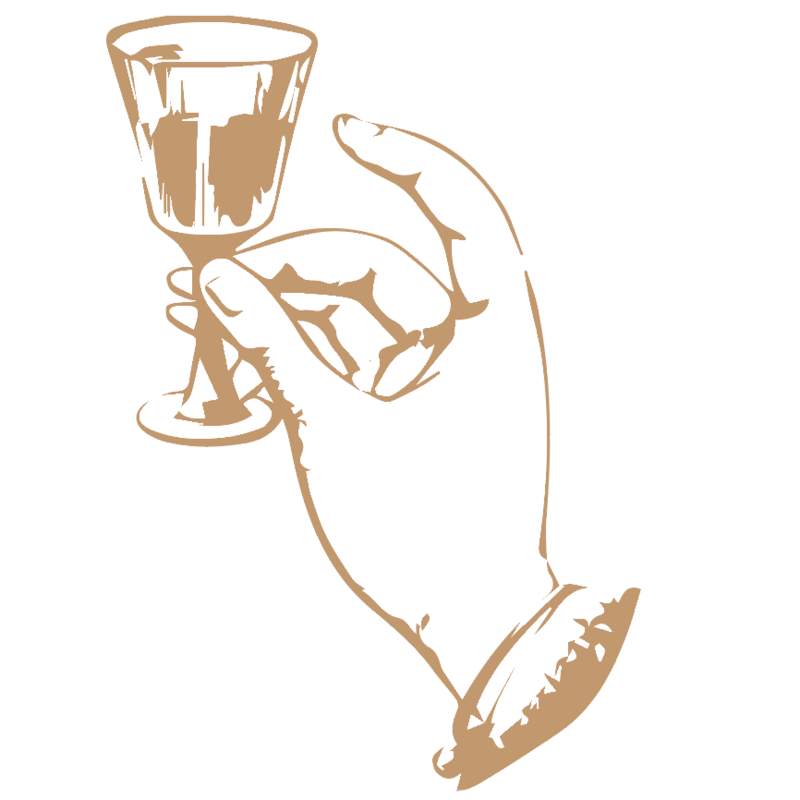 Brunch is served 9am – 2pm every Saturday and Sunday (and some holidays). 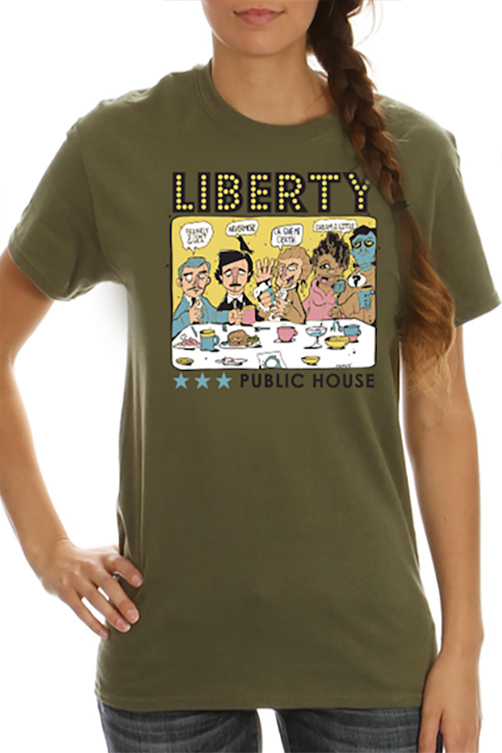 Featured merchandise from the Liberty store!